Bruno United is a proud partner with Generation Adidas. Every year, Generation Adidas sends teams to Europe to represent their organization. As a partner with Generation Adidas, Bruno United is allowed to nominate players every year to attend one of their August tours. Players are selected from all over the USA. Each trip is an 8-day event that includes training, playing games, and cultural activities. 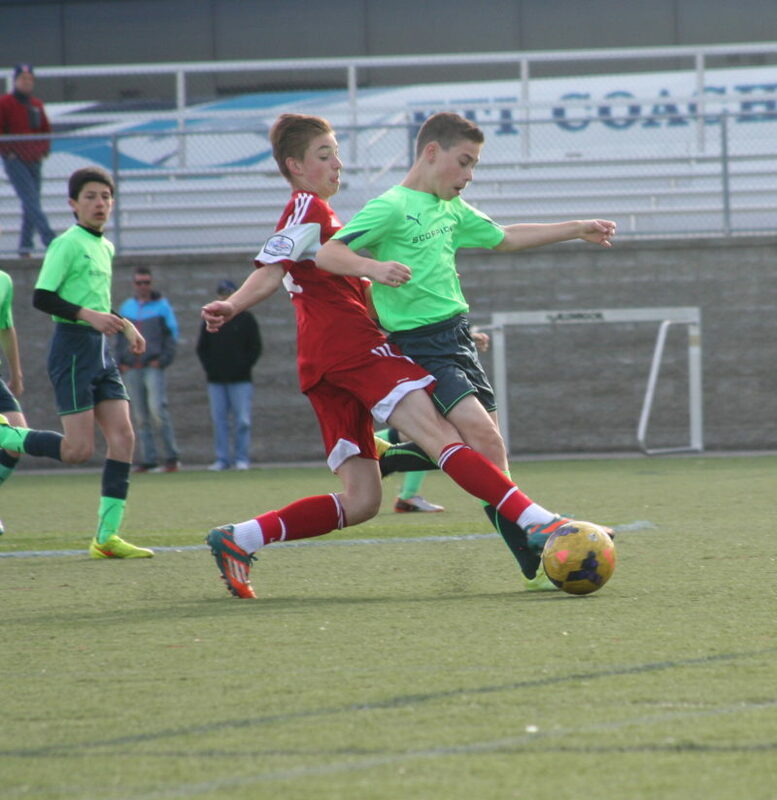 Bruno’s 2001 NPL player, Ryan Johnson, was selected for for one of 32 spots for the Real Madrid program.